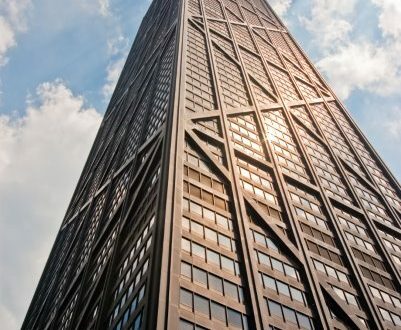 The pinnacle of modern structural engineering is thought to be skyscraper design. Worldwide these structures are being built in an effort to surpass the current record holders and define the city skyline. Fazlur Kahn was one of America’s most acclaimed engineer of the 20th century due to his contribution to the design of high rise towers. His insight into the structural behaviour of skyscrapers and the associated structural systems revolutionised their design. 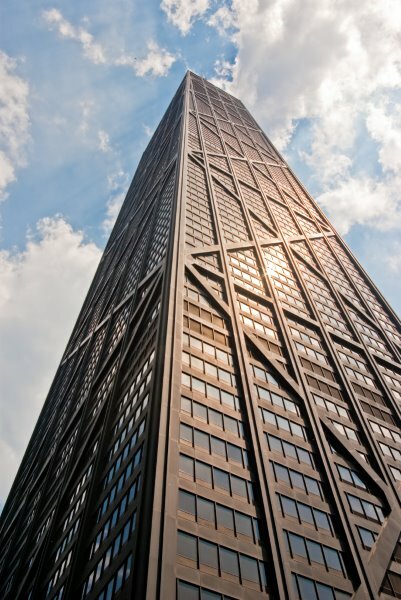 Khan’s principle of tubular design has helped rejuvenate the vertical architecture across the globe. 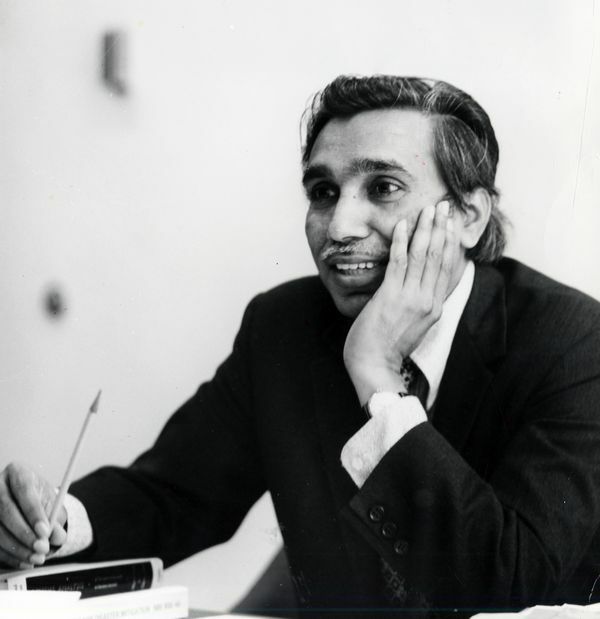 In 1952, Fazlur Khan moved to the United States to study at the University of Illinois on a Fulbright scholarship. 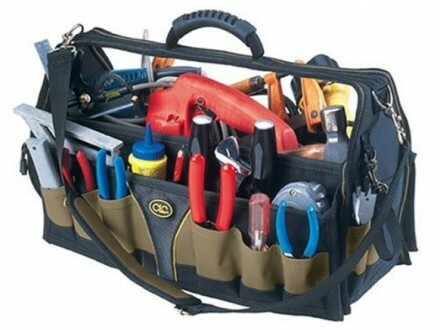 There, he earned two master’s degrees and a PhD in structural engineering in just three years. 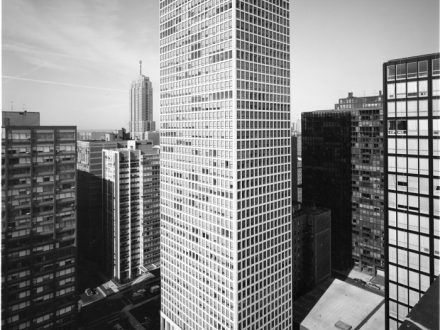 In 1955 Khan joined Skidmore, Owings and Merrill (SOM) and began working in Chicago. 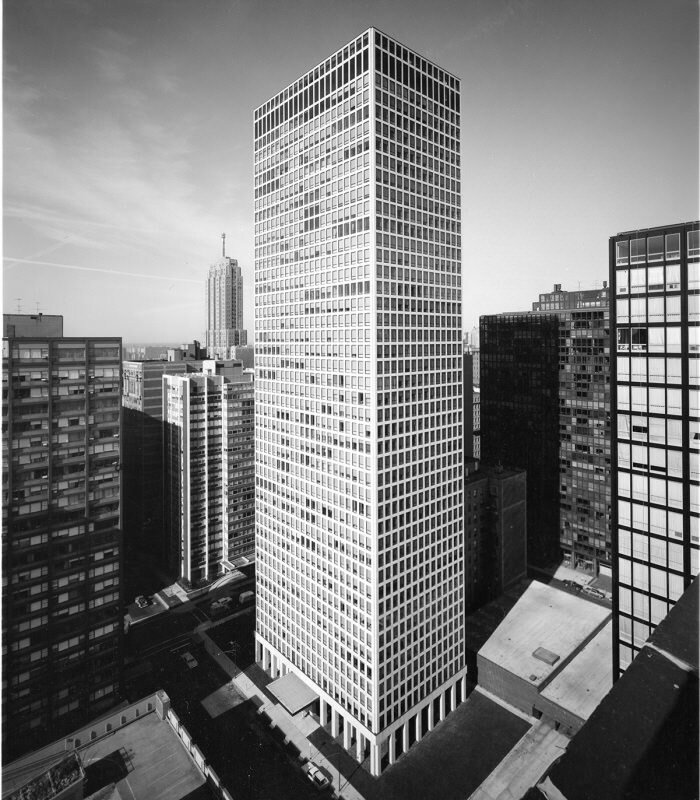 During the 1960s and 1970s, Kahn designed the 43-story DeWitt-Chestnut (1964) and the 35-story Brunswick Building (1965). 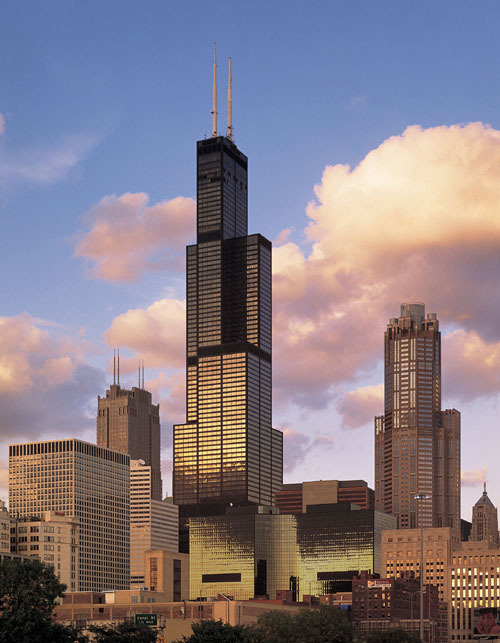 His next project was the John Hancock Centre which took the tubular design to a new extreme. For the tubular design to work at such heights (359m) it needed more lateral support, Kahn introduced a variation of the tubular design with X-bracing on the facade, an idea developed in Mikio Sasaki’s master thesis, a student he supervised with his colleague Myron Goldsmith. Tubular design is based on the concept that the building exterior ‘skin’ could provide enough trussing, framing and bracing to resist the lateral loads, to form a vertical tube like structure, therefore reducing the extent of internal structure required. This system improved strength and stability, while using less steel. The Empire State Building (1931), for instance, consumed 206 kilograms of steel per square metre, whereas the John Hancock Centre needed only 145 kilograms of steel per square metre. 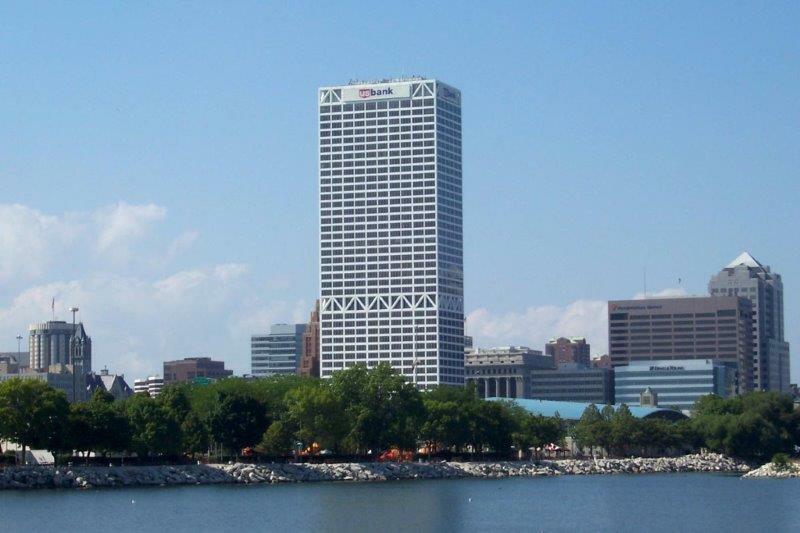 Most buildings over 40 stories now use some variation of Khan’s tubular method. 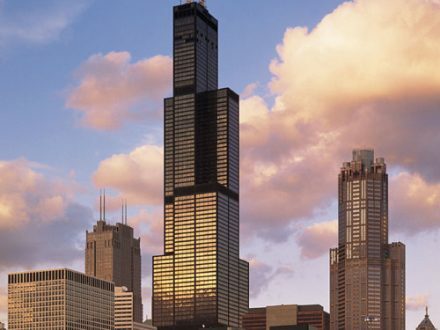 The Sears Tower (1974) was the first skyscraper to use Khan’s “bundled tube” system. A key benefit of their structural design was its ability to support a number of different shapes which could be “bundled” together in a variety of groupings. 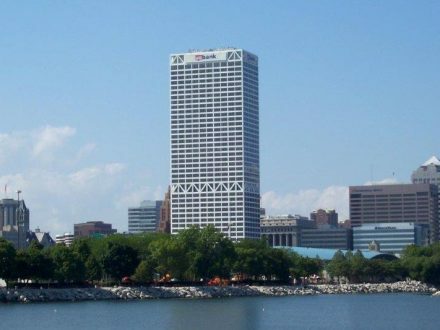 Put simply, a supertall skyscraper no longer had to be shaped like a rectangular box. Khan died of a heart attack on 27 March 1982 whilst in Saudi Arabia at the age of 52. The Council on Tall Buildings and Urban Habitat named the Fazlur Khan Lifetime Achievement Medal after him, recognising individuals having demonstrated excellence in technical design or research, with a significant contribution to tall buildings and the built environment.